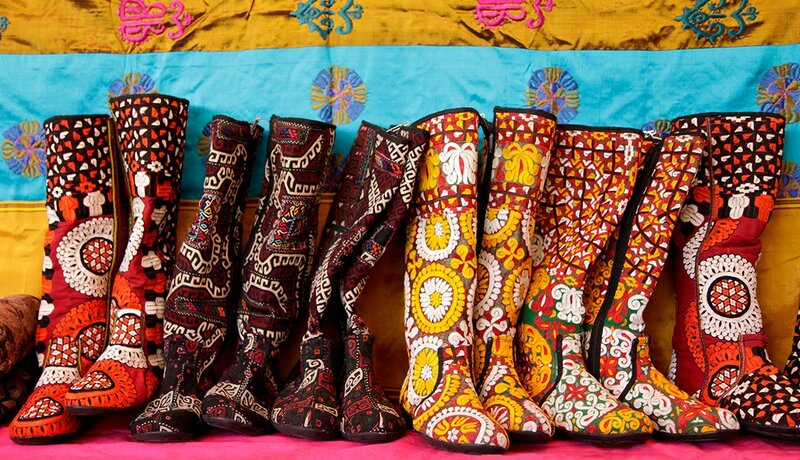 Take a one-stop around-the-world tour at the International Folk Art Market in Santa Fe on July 8-10. Some 130 folk artists from more than 50 countries sell their wares — from beadwork and scarves to baskets and pottery — under tents at the city’s Museum Hill. Sleeping in a tent doesn’t have to leave you with a stiff neck. 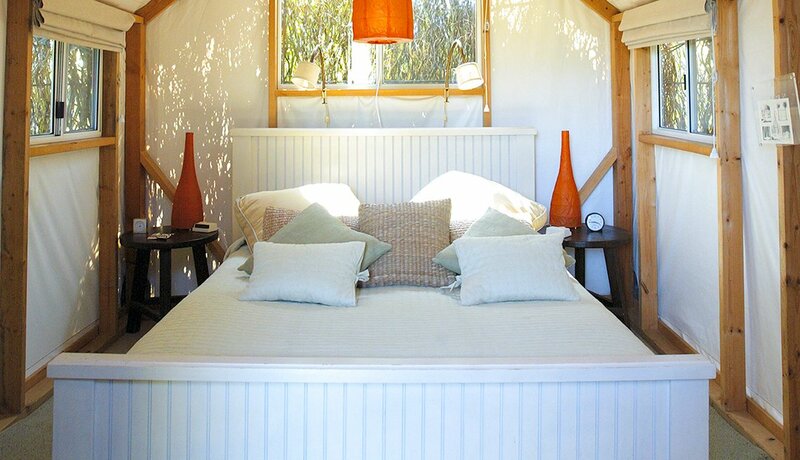 The canvas-tent bungalows at Costanoa Lodge in Pescadero, California, not only have electricity, they also have four-poster beds and Adirondack chairs. Plus, there’s an on-site spa! 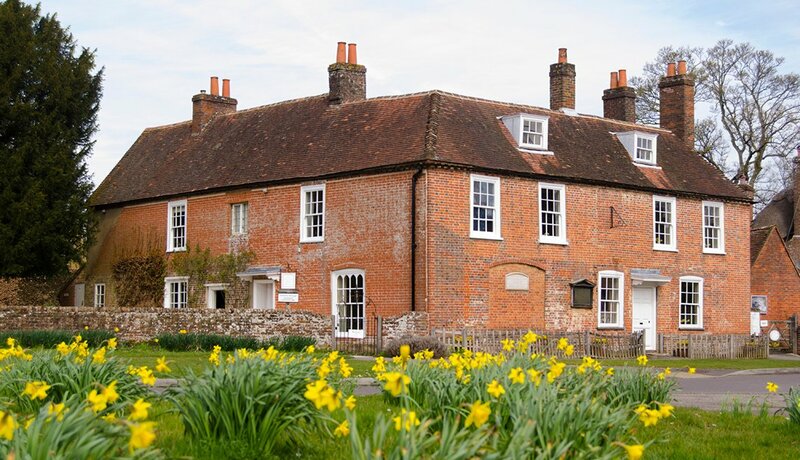 Travel through some of the U.K.’s most appealing landscapes and visit authors’ homes, literary museums, towns and villages where stories are set, and places that inspired the likes of such literary giants as Jane Austen, John Keats and Charles Dickens. 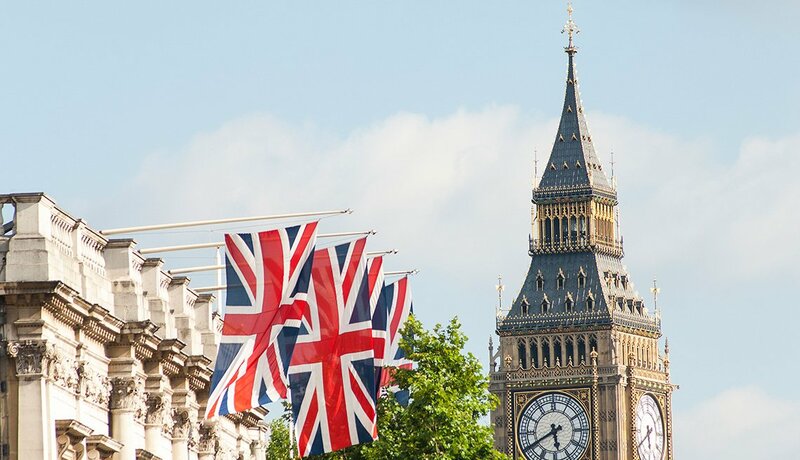 You don’t have to fly across the pond to enjoy Shakespeare this summer. 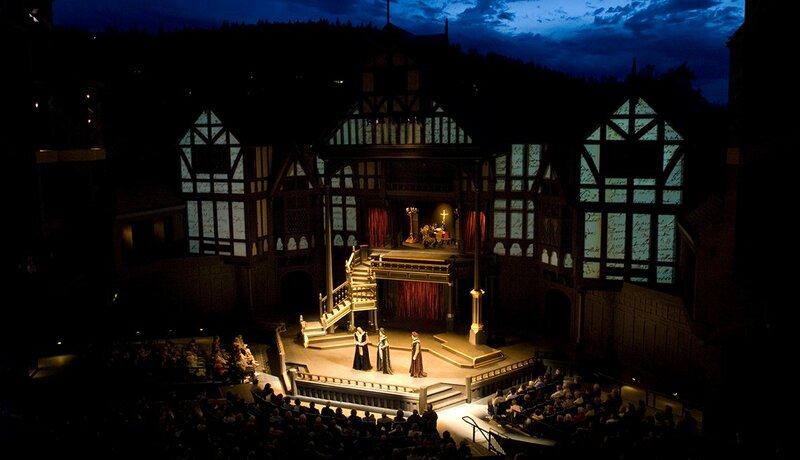 Ashland’s Oregon Shakespeare Festival runs 10 months out of the year, but it reaches its peak in summer with outdoor performances at its Elizabethan theater. This summer, you can catch Hamlet, Richard II or Timon of Athens, along with modern plays. 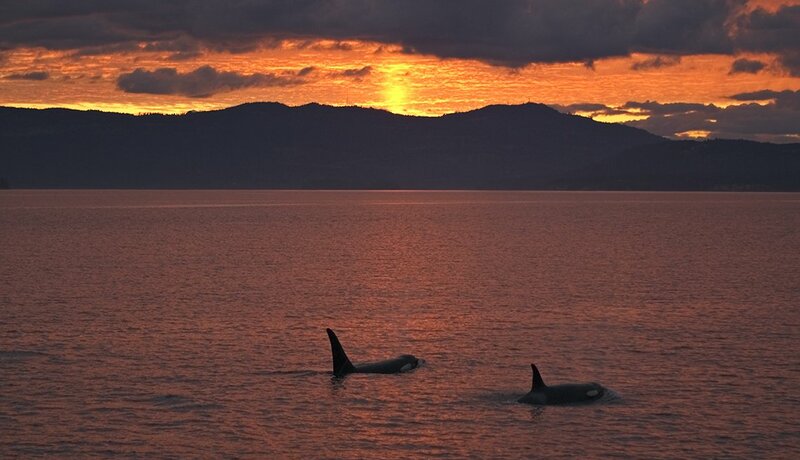 Your best shot at seeing a killer whale in the Pacific Northwest is when the salmon runs are strongest — which means summer is the time to sign up for an orca-watching trip near the San Juan Islands of Washington state. You may spot a few calves this year. 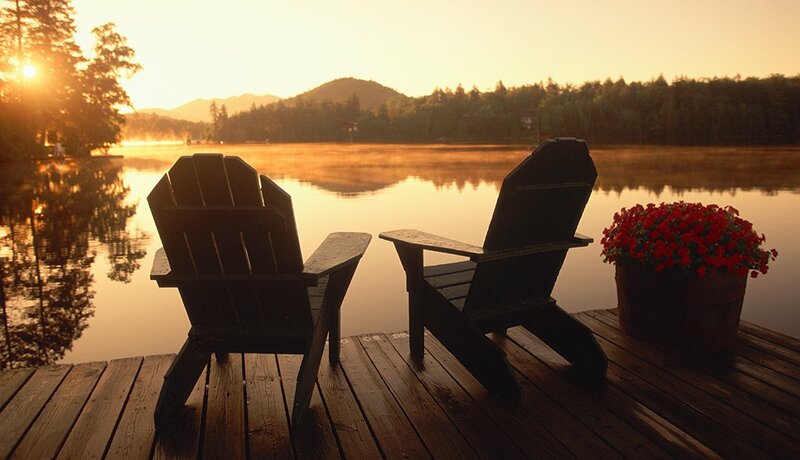 Book a few nights at the Mirror Lake Inn in New York’s Adirondack Park; walk the lake loop and take a dip in Lake Placid. Then lounge on the porch and watch the sun go down. For something more rustic, rent a cabin on Saranac Lake, where Mark Twain spent a summer writing A Double-Barrelled Detective Story. 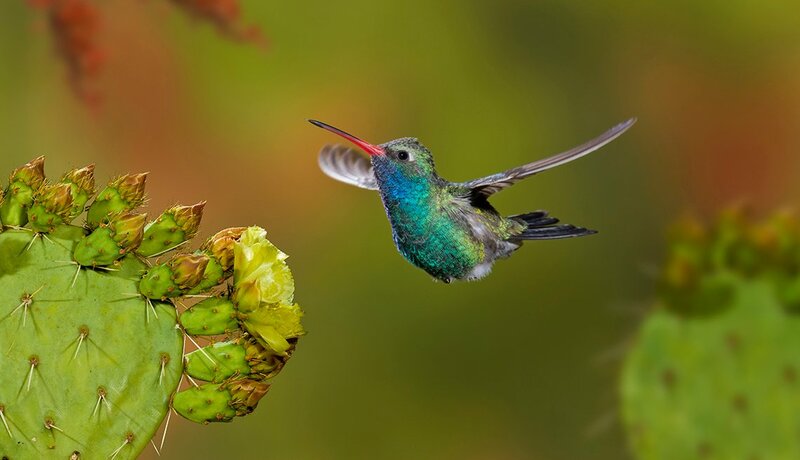 Schedule a tour during the Arizona highlands’ “second spring” (July and early August) to spot rare species of hummingbirds and other birds that have migrated from Mexico’s Sierra Madre Occidental mountain range for the green vegetation and flowing streams. Leave the noisy pubs and the hustle and bustle of Germany’s mainland behind, and take a ferry or train to Sylt, an island with a laid-back attitude. 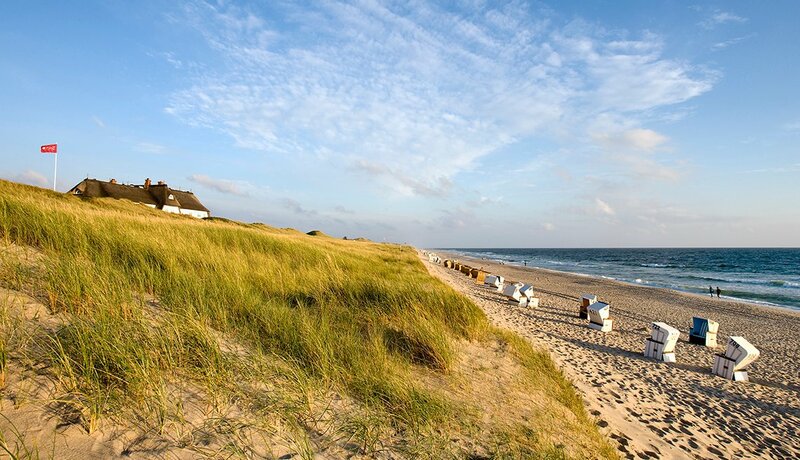 The northernmost of Germany’s islands, Sylt is just as close to Denmark as it is to Germany. Besides windsurfing and browsing galleries, you can sit in one of the island’s famous white-wicker beach chairs and soak up the summer sun. Plan a driving tour of one — or all — of the Great Lakes. A scenic road system links them together. A good starting place is Traverse City, Michigan. 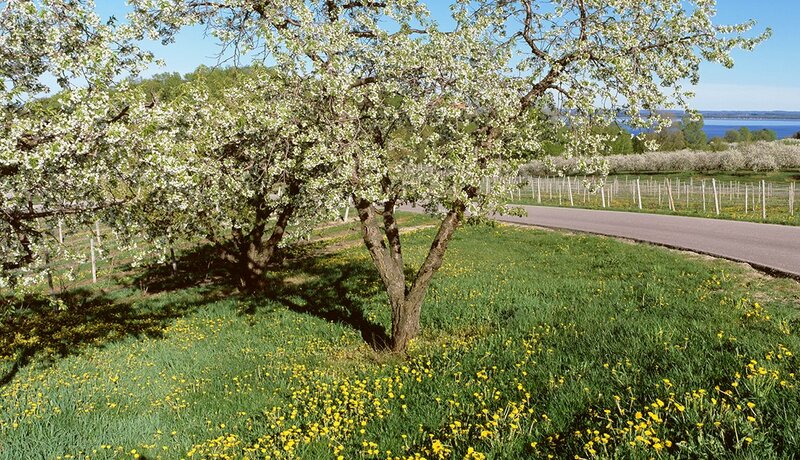 Not only is it one of the top wine regions in the Midwest, it also offers a botanical garden and lakeside activities. Check out Workaway or WWOOF (World Wide Opportunities on Organic Farms), two organizations that link budget travelers and culture seekers to individuals and organizations in need of helpful hands for a work-abroad exchange. 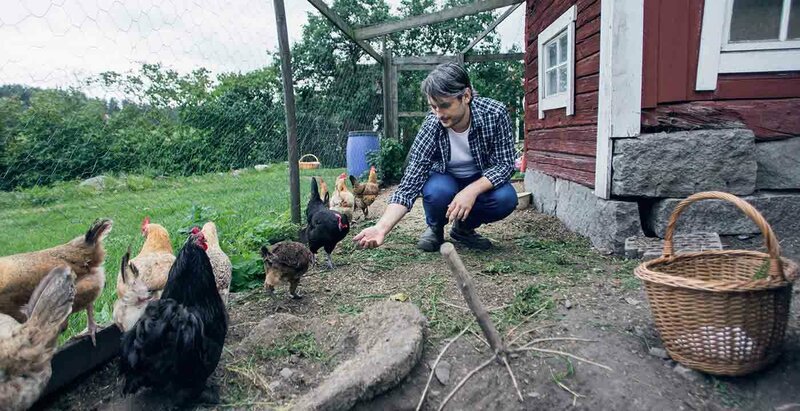 Pitch in with gardening and animal care at a small farm in Sweden and stay in your own private house on the grounds. Or earn your board on the edge of a Peruvian jungle by helping set up a shelter for homeless dogs.